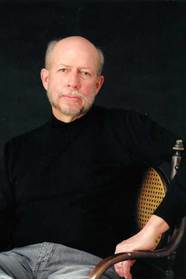 James W. Hall is the author of eleven novels, including Blackwater Sound. He lives in Key Largo, Florida, with his wife. Passion and intrigue heat up the Florida Keys as Thorn and Alexandra Rafferty face down a brutal killer bent on destroying everything they hold dear.